So, I finally got my prized [email protected] email address. 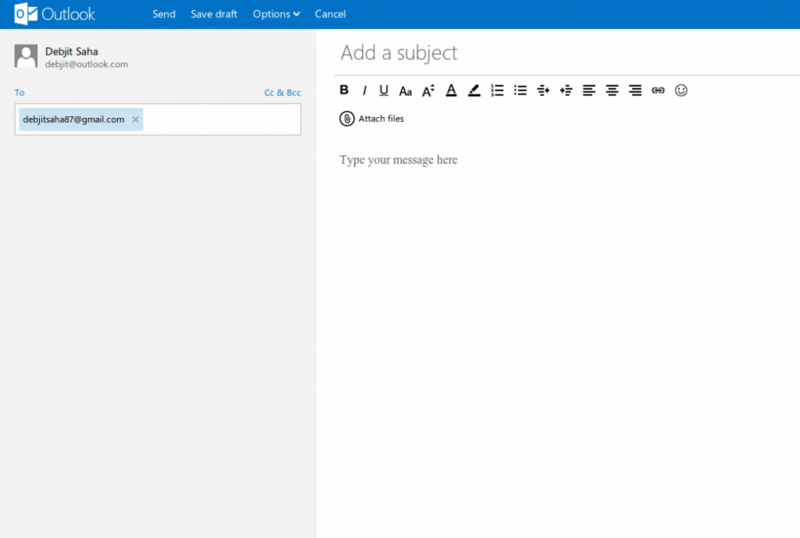 I am kind of really liking the refreshing new look of Hotmail, err Outlook.com. 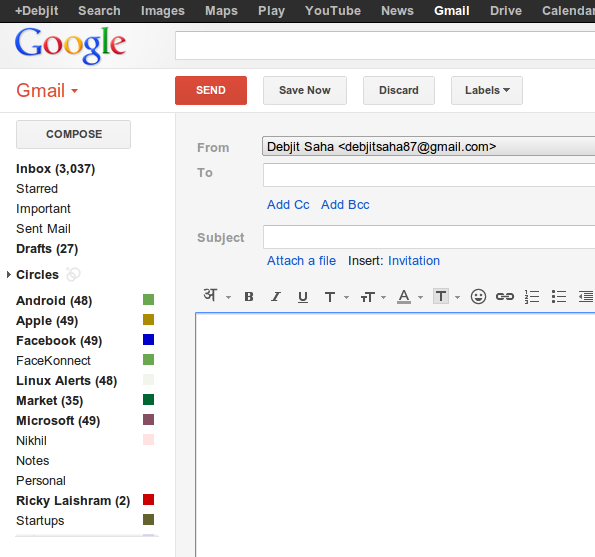 So far so good, after signing in I went ahead to compose a test mail. After I was done, I got stuck and was unable to find the Send button! After looking around for a while I located the Send button at the top, which is more of a link.